House Democrats are formally launching an investigation into the Trump administration's consideration of a controversial proposal to send undocumented immigrants to sanctuary cities. 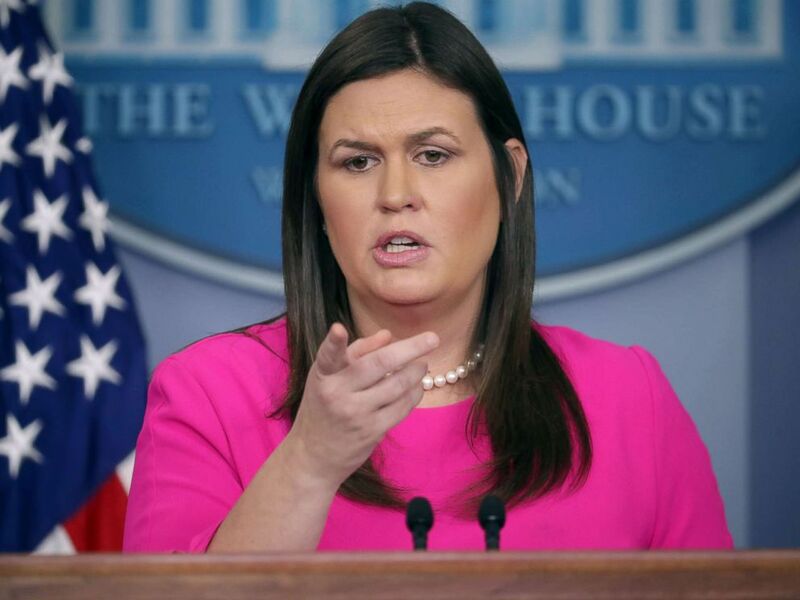 White House press secretary Sarah Sanders said Sunday on "This Week" the potential plan to transfer undocumented immigrants from border cities to "sanctuary cities" is "an option on the table," though it's not the administration's first choice. Trump tweeted Saturday about the plan, claiming, without citing any evidence, that the federal government “has the absolute legal right” to transfer undocumented immigrants into “sanctuary cities” after they legally have to be released from detention. White House Press Secretary Sarah Huckabee Sanders calls on reporters during a news conference at the White House, Sept. 10, 2018, in Washington, DC.